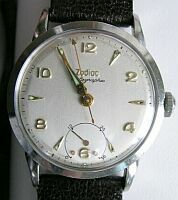 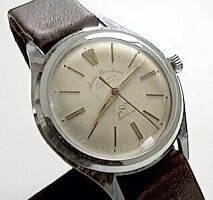 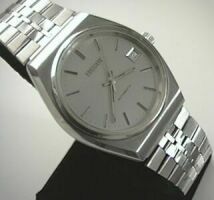 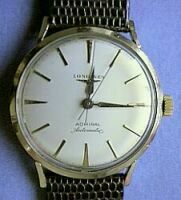 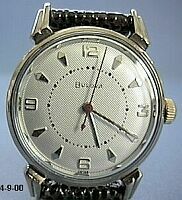 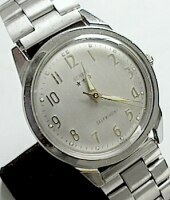 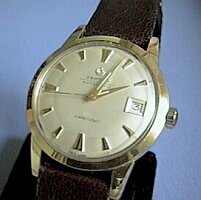 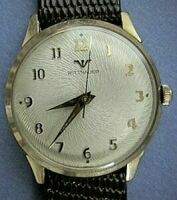 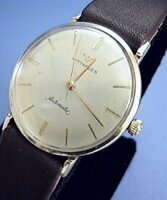 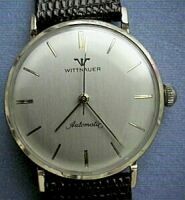 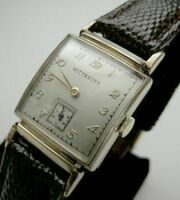 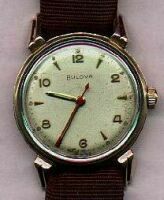 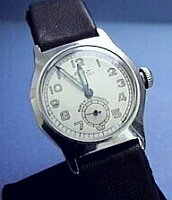 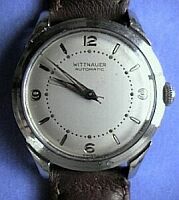 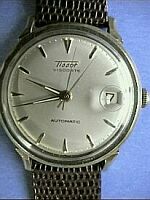 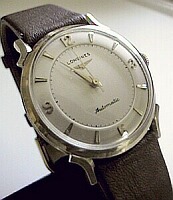 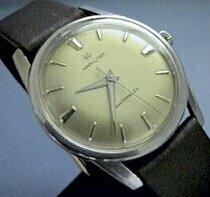 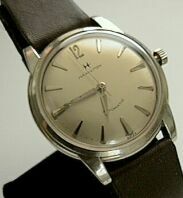 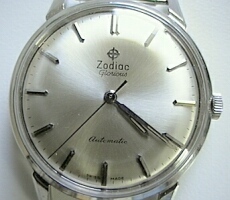 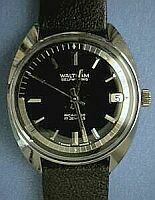 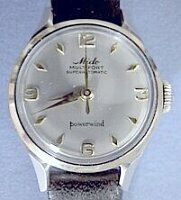 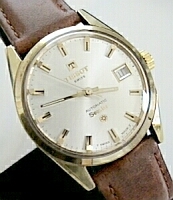 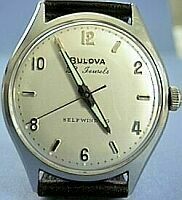 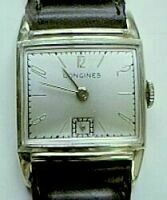 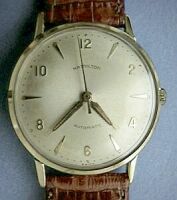 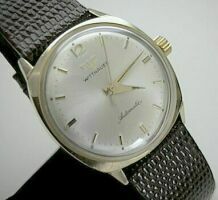 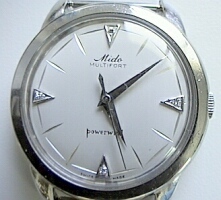 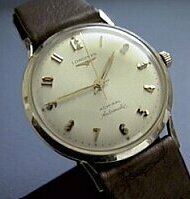 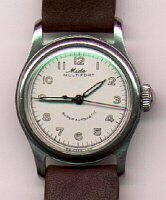 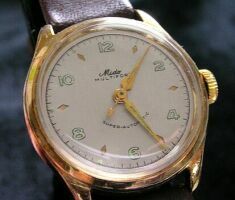 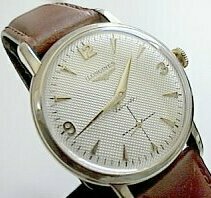 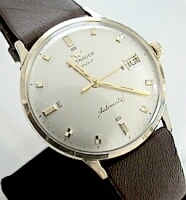 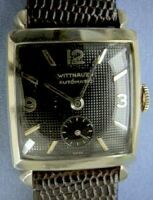 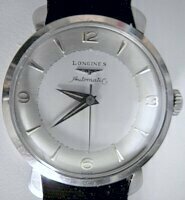 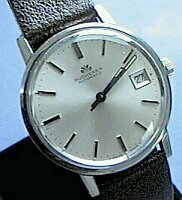 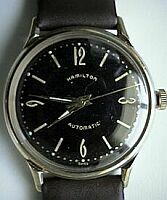 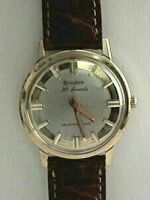 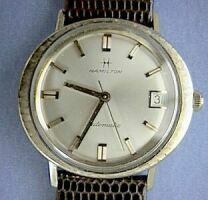 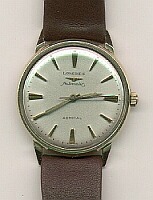 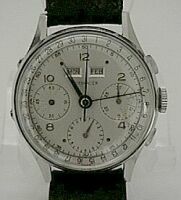 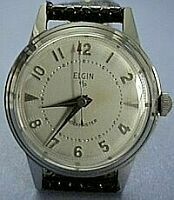 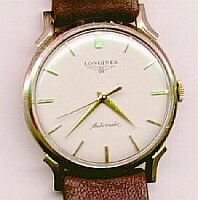 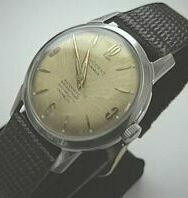 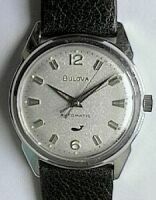 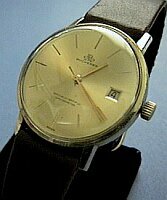 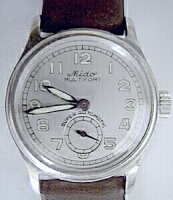 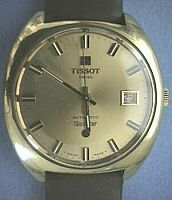 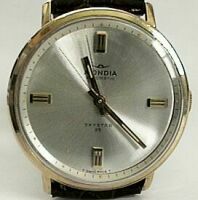 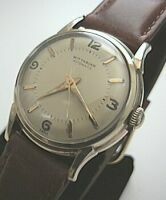 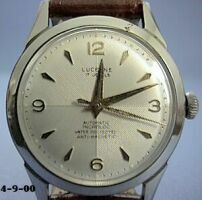 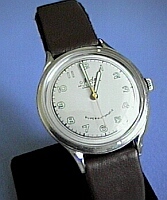 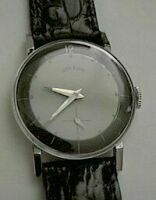 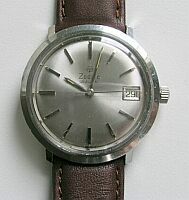 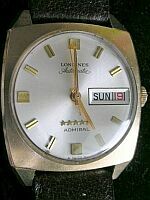 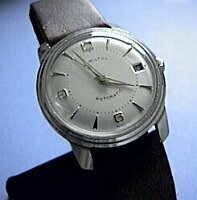 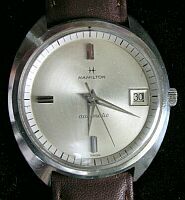 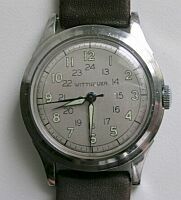 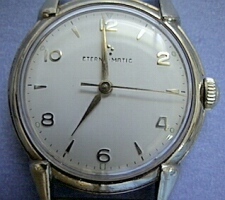 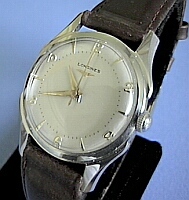 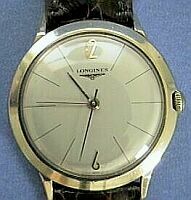 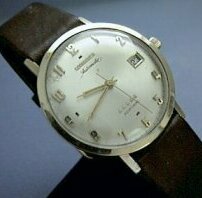 Some of the antique and vintage mechanical wrist watches "jtime" has restored. 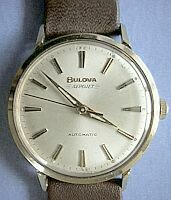 Some have been sold. 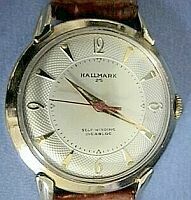 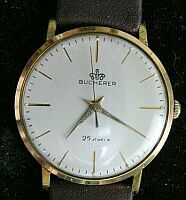 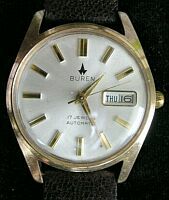 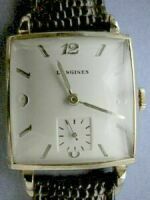 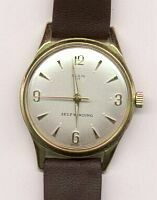 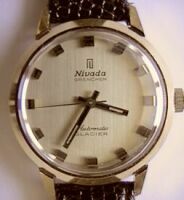 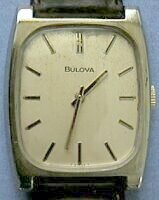 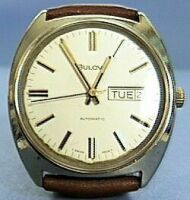 The following watches are available--Click Here to go to the "Sale" page.